September 2004 The Kookaburras, the grass-hockey team, wins GOLD at the Athens Olympics ! 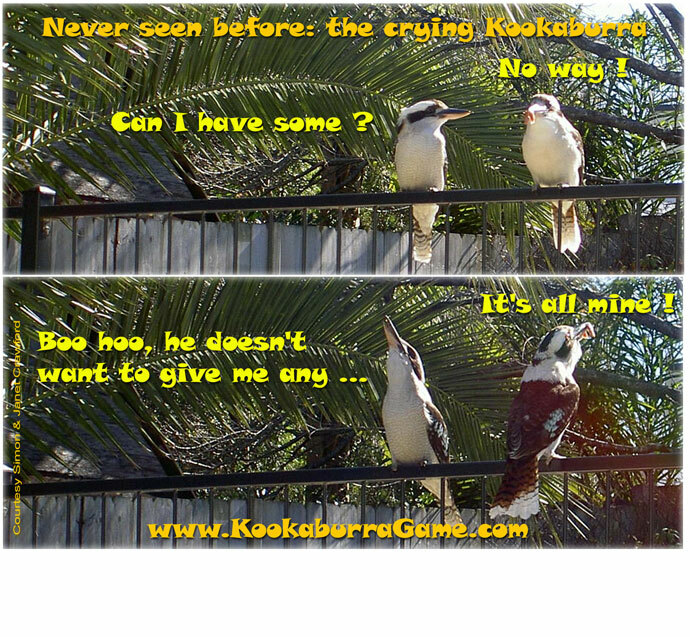 June 2004 Never seen before: the crying Kookaburra ! November 2004 The Essen report - a view from the other side of the counter ! December 2003 The making of a kangaroo costume ! for example we promise we will not talk about boring Australian politics !